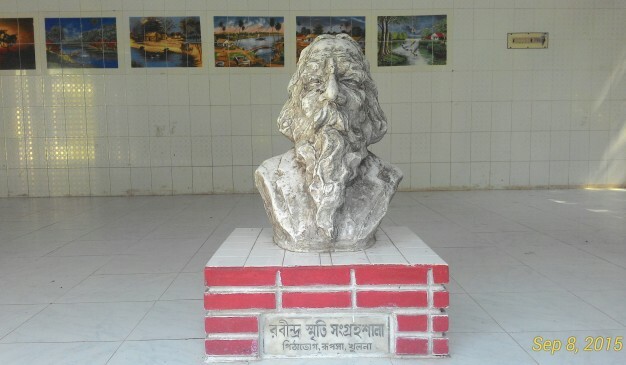 In Khulna, there is a memorial complex by the name of Rabindranath Tagore. 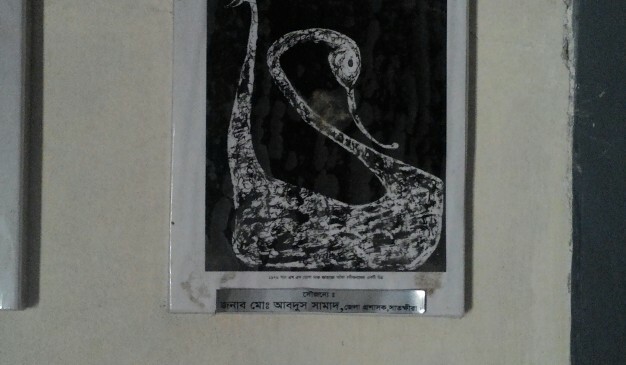 It was his ancestors place in Bangladesh. 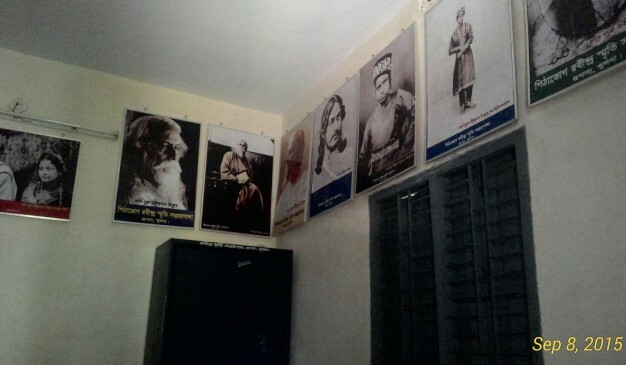 At that time they were known as “Kushari” instead of Tagore. By and by, the family name became Thakur. However, some descendant of the bloodline still lives here and grow their own business. 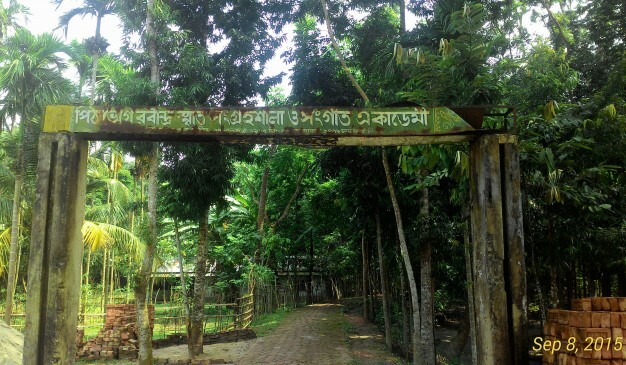 Do not miss the Grave of Two Martyrs of The Liberation war of Bangladesh. They are Birshrestha Mostofa Kamal & Bir Bikram Mohibullah. The bus will drop you near the memorial complex at Rupsha then you can go on foot. 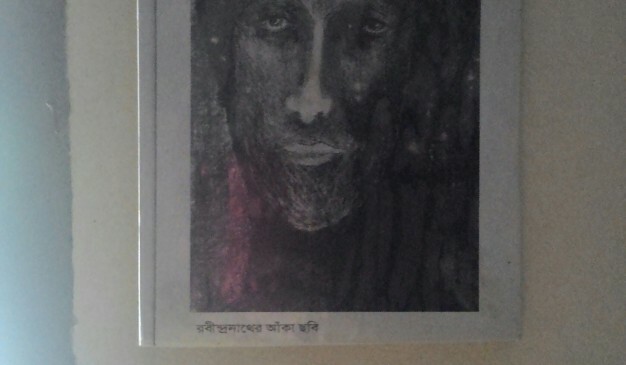 If you want to visit Rbindranath’s in laws house in Fultala, then you will need to go to Sonadanga, another bus-stand in Khulna. 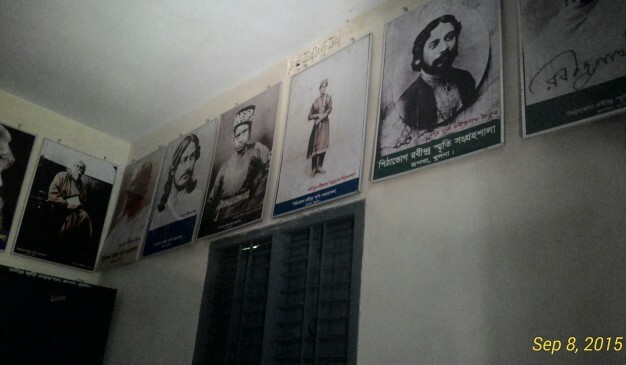 After the migration of Jogunath Babu, a piece of land of his belonging was taken by the government and then a Museum was built in here. It is now open 6 days a weak except its weekly holiday, Thursday. 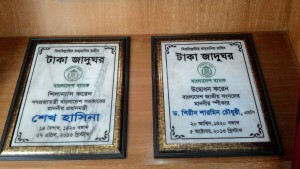 It was inaugurated in 2013 by the Prime Minister Sheikh Hasina. 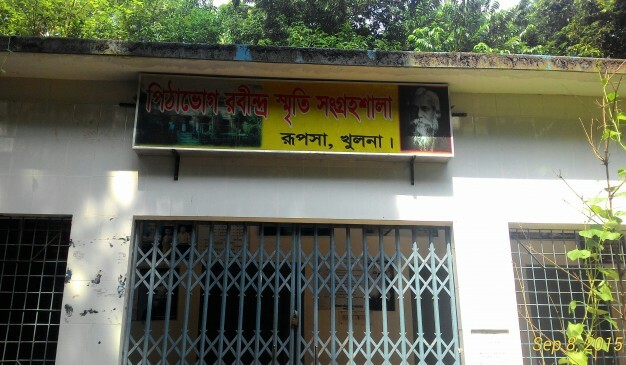 In Fultala Union, Khulna there is a Rabindra Memorial Complex built in memory of the Great Poet Rabindranath Tagore. 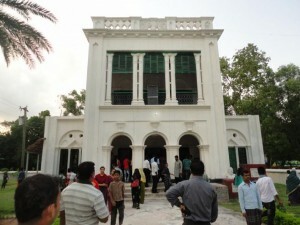 It was the house of Rabindranath Tagore's in-laws, which was converted into a memorial complex after renovation. 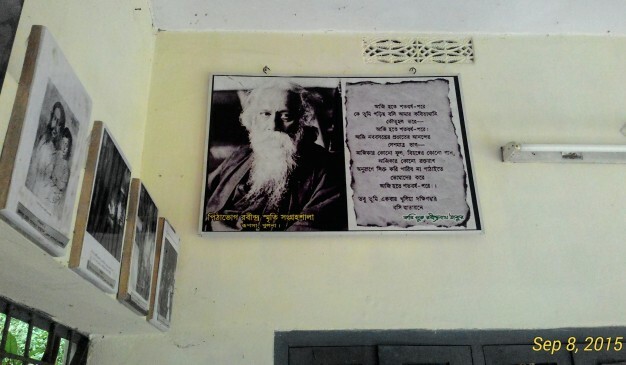 At age 22, Rabindranath got married to a girl named "Vabatarini". Later she was introduced as Mrinalini Devi. 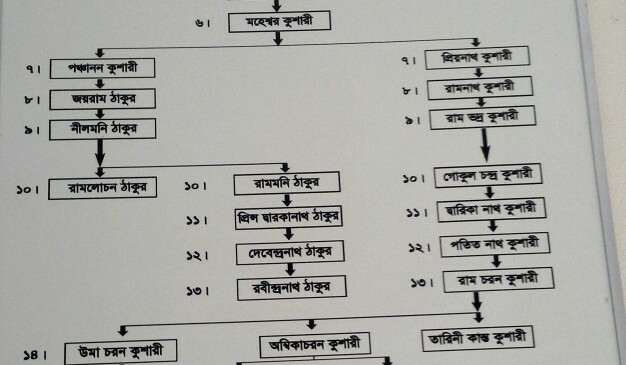 It is assumed that the father of Mrinalini was involved in supervising the business of the Tagore family. Before his marriage, all of Rabindranaths kith and kin came to Pithavoge and stayed here. Then they went to Fulpur (Daksmindihi) to visit the bride. After that the marriage took placce at Kolkata. 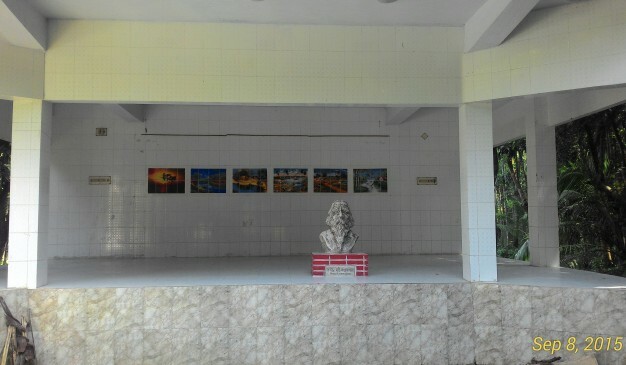 Now the two storied building has been decorated and renovated after receiving a government fund and was turned into a museum and photo gallery. 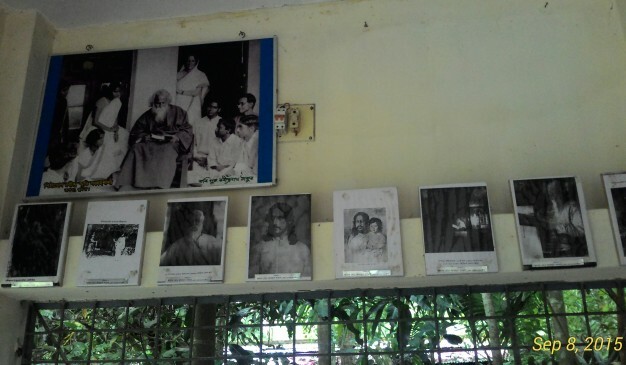 Some rare photos of Rabindranath Tagore is showcased here. 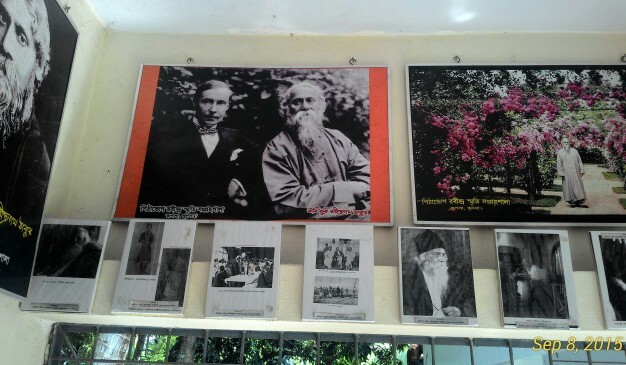 Some important documents about Tagore's publications are also displayed here. 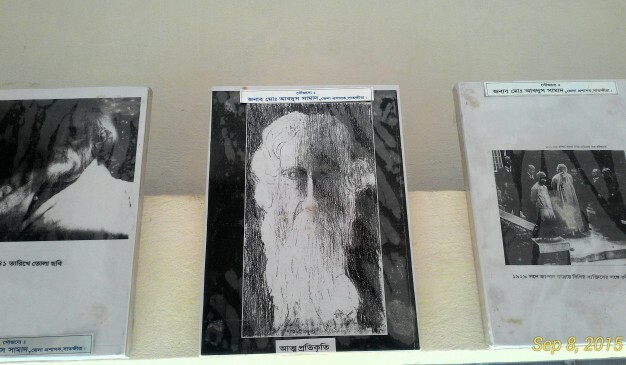 A bust of Rabindranath Tagore is also there. 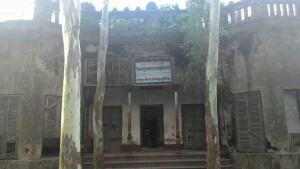 Every year on 25-27 Baishakh (after the Bengali New Year Celebration), cultural programs are held here which lasts for three days. 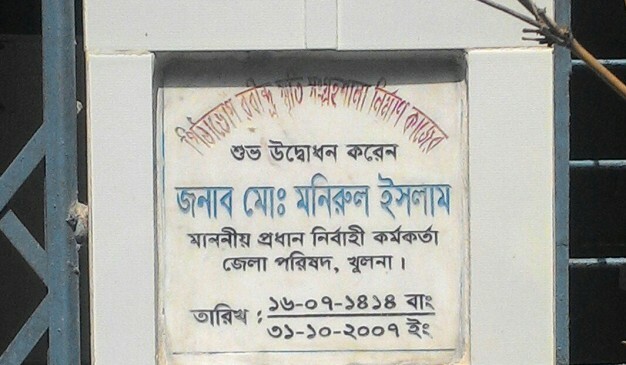 Bangladesh Air Force Museum became open for the public on October 2014 at Sher-e-Bangla Nagar, Agargaon, Dhaka. 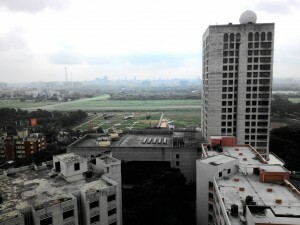 It is located at the western side of runway adjacent to Taltola gate. Within its lofty interior, different phased out air craft and equipment have been kept including the aircraft those took part in our glorious Liberation War. Timetable: The Air force museum is open on weekdays (Monday-Thursday) from 2 PM to 8 PM. On weekends: it is open from 10 AM to 8 PM, Sunday is the day off for this area, so the museum is closed on Sundays. Entry fee: 20 Taka. The Gallery:There are four different galleries. These are: Air Force Gallery to illustrate some memorable and historical photos. Liberation War Gallery: bring back to us the history of the liberation war. There is a gallery for showing medals and uniforms from different year. 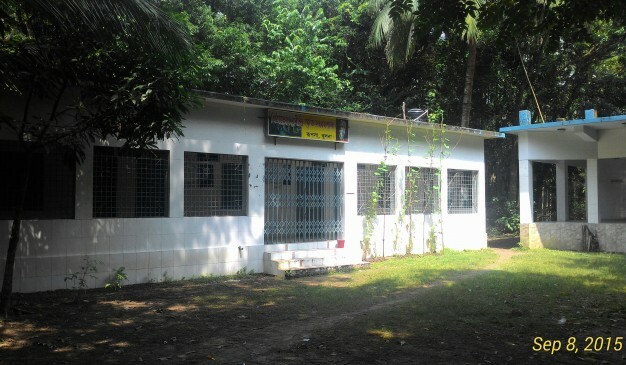 The last one is the peacekeepers corner to demonstrate the value of Bangladeshi Soldiers in the International Arena. Apart from these there is a souvenir corner too where you can buy posters, mug, t-shirts with the monogram of the National Air Force. 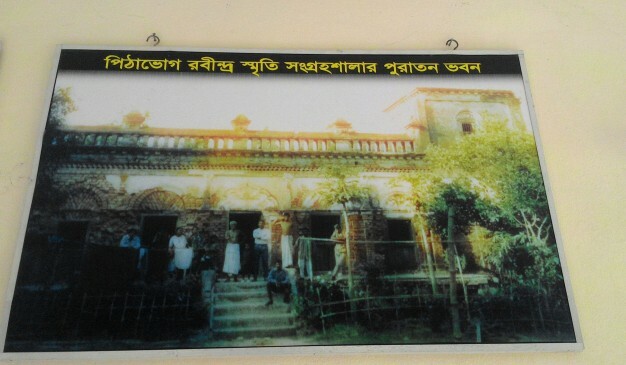 The previous history of BAF Museum: BAF Museum was established in 17 June 1987. 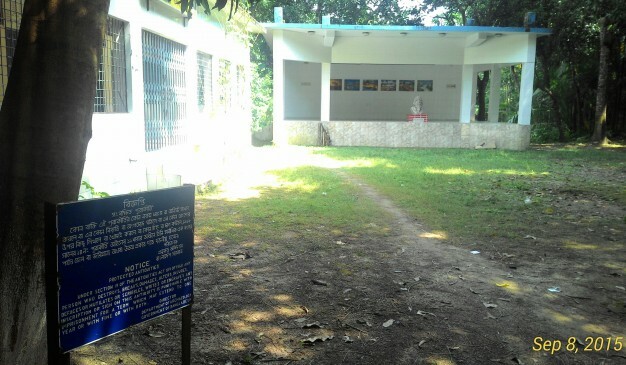 At that time the museum was located in No-3 hanger of BAF Base Bashar, Dhaka cantonment. 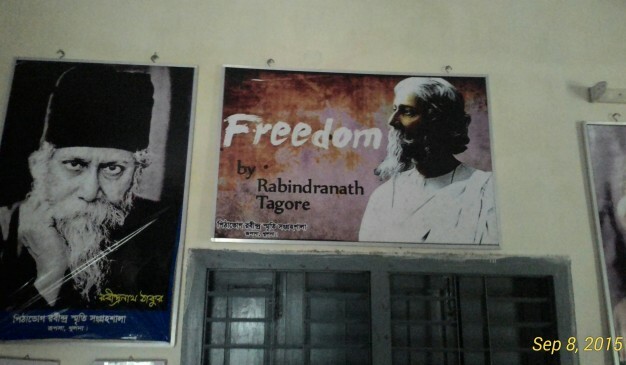 It was not open for public as we knew, just like the prison museum situated inside the Dhaka Central Jail. Once in a year on 16th December, there was a Military March held along with a three days long Army Weaponry Show. But now it is open for the public visitor. People are already started enjoying the place.